Come see the fragmented splendor of Lora Pallister’s paintings in the Nina’s Stollery Gallery. 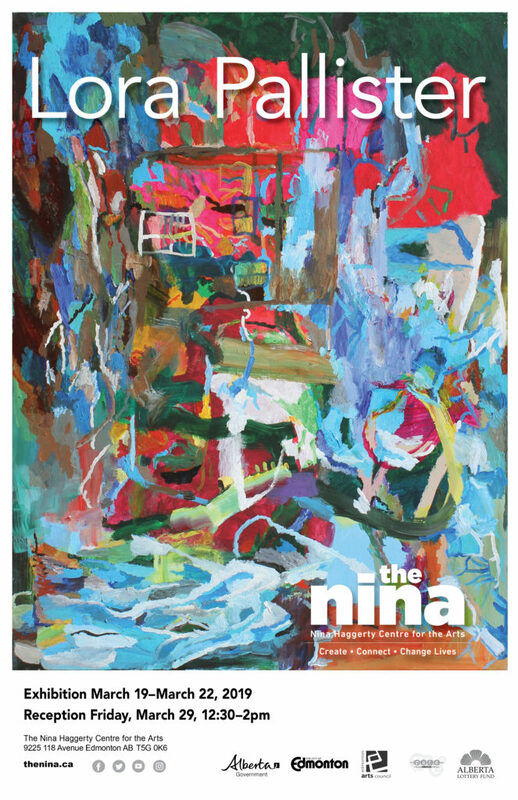 Become a patron of the arts: support the Nina and help keep our collective going. We need your time and expertise: support the Nina and help keep our collective going. Buy original affordable art: support the Nina and help keep our collective going.